is a professional video production company. We use an innovative approach to create a visual and emotional experience for youth and young adults about important social issues. We produce and edit content for documentaries and short films, public service announcements, music videos and commercial videos - all with a Social Message in mind. Social Awareness, Community Involvement and Vision are the principles that direct our energy. With every project we produce, we want to create a vision that creates a bigger picture. 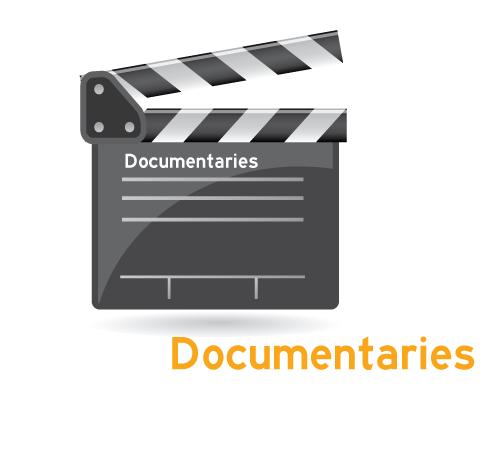 A documentary film is a movie that attempts to document reality. A documentary often includes interviews with people in the film for additional context or information. Kids Are Dying: Our first documentary film. The Overdose Epidemic in New Jersey is worse than it has ever been in history. Heroin and other Opiates such as prescription pain medication is literally killing people at record levels. When we set out to tell this story, we quickly learned that this problem not only exists in our state of New Jersey, it plagues the entire Country. Numerous national cable companies have looked at this film, and through the nearly two years of filming, as we worked on this project, it became obvious that they wanted to tell this story from a national perspective. The New Jersey part of this story is so compelling, and it leads into the conversation as to why it exists everywhere, we feel it necessary to release two films. 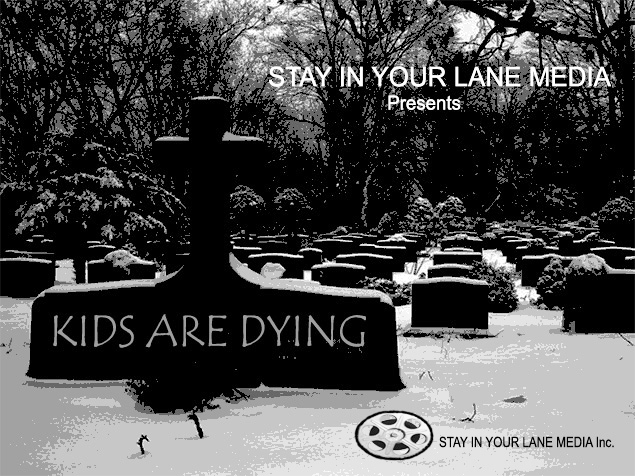 At the beginning of February, we will release, “Kids Are Dying in New Jersey”. The reason this first film will be of interest to everyone is that New Jersey is extremely unique when it comes to Heroin. We have the purest Heroin in the Country, and sit between two of the largest distribution points in America. We have such unique suburban and urban settings, that the crossover damage is extremely obvious. By June of this year, we will complete the second film, “Kids Are Dying - America’s New Epidemic”. Both of these films will tell this story from a new perspective. They will address the problem and more importantly, explain how we got to this stage. Second, it will describe some of the collateral factors such as urban gang involvement, the pharmaceutical component, and organized crime. Lastly, and most important, it will explore the solutions to ending this epidemic. You can ORDER our first film now. It only costs $5 plus shipping and handling. All proceeds will go to Steered Straight, a non-profit organization, to bring drug prevention programs into elementary, middle and high schools. To make your donation and order your copy(s) of Kids Are Dying, click on the picture below. Thanks for your support. 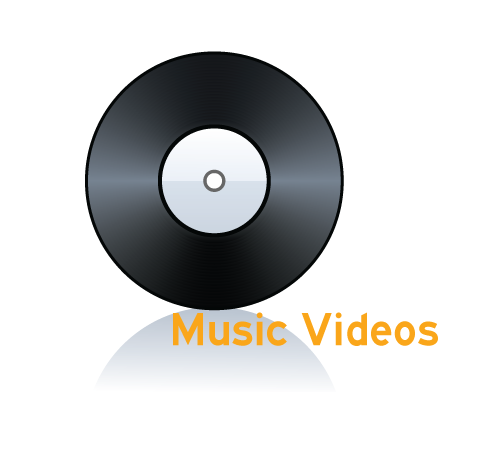 A music video is a short film integrating a song and imagery, produced for promotional or artistic purposes to showcase an upcoming single from an unreleased album or a live performance of a current hit. Music videos use a wide range of styles of film making techniques, including animation, live action filming, documentaries, and non-narrative approaches such as abstract film. My name is Rashaan Hornsby and I am 13 years old, I was born & raised in Camden, N.J. my stage name is “Yung- Poppa.” My uncle “Dre’ Dollaz” inspired me to rap, I got off to a good start with my writing, but I would start getting off topic after a while. My uncle “Dollaz” helped me learn how to stay on topic, and then a week later he said, “Poppa” you have to learn this Rap that he had written for me, the name of the Rap was “Yung- Poppa Going In”. It was easy to learn so I recorded the track that same night. I was so happy to have laid my first track down and my family was very happy as well. One of my favorite Hip- Hop Artist is “LIL Wayne” I love his music, but I want to be a better Artist than him some day. In addition to being a Hip- Hop Artist, I also play Football, & Wrestle and have the privilege to have my father as my coach. My favorite color is blue, I would also like to go to college and become an Architect in the future. At the end of my Hip- Hop career I would like to be considered one of the Greatest Rap Artist of all times! As I stated in one of my raps Education always comes first, so I’m going to be the example for every kid living to stay in school and always pursue your dreams, because anything is possible if you never quit! And last but not least after a long day at school, football or wrestling practice, and a hot studio session I always can go for my favorite meal, “Popeye’s”. ONE!!! A public service announcement (PSA) is a commercial or advertisement from the government or a nonprofit group. Print or broadcast media that usually charge a fee for publishing advertising run the ads for free. PSAs are messages in the public interest disseminated by the media without charge, with the objective of raising awareness, changing public attitudes and behavior towards a social issue. Have you ever taken a painkiller prescribed to your friend so your back feels better, another person’s Ritalin to study better or someone else’s sedative to sleep better? Maybe taken a few more pills per day of medication that was prescribed to you? Or had drinks with a drug you weren’t supposed to? There are many ways to misuse medication, and many reasons students choose to start. Unfortunately, nowadays, misusing medication is prevalent on university campuses. Some students blame this on the competitiveness of college - hoping that taking a stimulant will help them get an edge up on the competition - while others do it purely for recreational purposes. The most frequently misused medications are: opioid painkillers (e.g., OxyContin and Vicodin); central nervous system (CNS) depressants used for anxiety and sleep disorders (e.g., Valium and Ativan); and stimulants that treat attention deficit hyperactivity disorder and narcolepsy. Whatever your motivation - whether you “borrow” someone else’s sedative to soothe pre-test anxiety or take a few more of your own to feel good - misusing a prescription drug can have dangerous consequences. If you’re taking someone else’s medication, a doctor isn’t able to examine you and pick a drug and dose for your specific needs. Drugs affect everyone differently. It’s possible that a drug that works for your friend can trigger an adverse reaction in you. Also, you probably have no clue about the right way to take the medication. For instance, combining stimulants with readily available over-the-counter cold medication can cause critically high blood pressure or irregular heartbeat. Plus, mixing certain medications with alcohol can produce life-threatening complications. Misusing medication that’s been prescribed to you can have similarly serious risks. The Dangers of Prescription Drug Abuse (PSA). 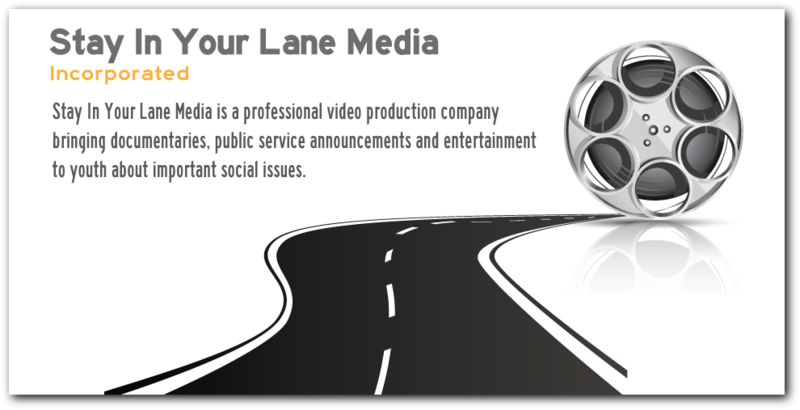 © Copyright 2014 Stay In Your Lane Media, Inc. A division of StraightSteered , Inc. All Rights Reserved. Order our new documentary An American Epidemic today. 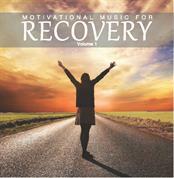 CLICK HERE FOR MORE INFO AND TO ORDER. An American Epidemic: Our second documentary film. The Overdose Epidemic in New Jersey is worse than it has ever been in history. Heroin and other Opiates such as prescription pain medication is literally killing people at record levels. The problem has reached epidemic proportions around the entire country. With this film, we set out to examine and expose the problem deeper. To order this new film CLICK HERE. Thanks for your support! Film ships March, 2015.